The Sunbeam Motor Cycle Club was founded in 1924 and inaugurated the first Pioneer Run to Brighton in 1930. The next Pioneer Run will be held on Sunday, March 18, 2018, and will be the 79th event. 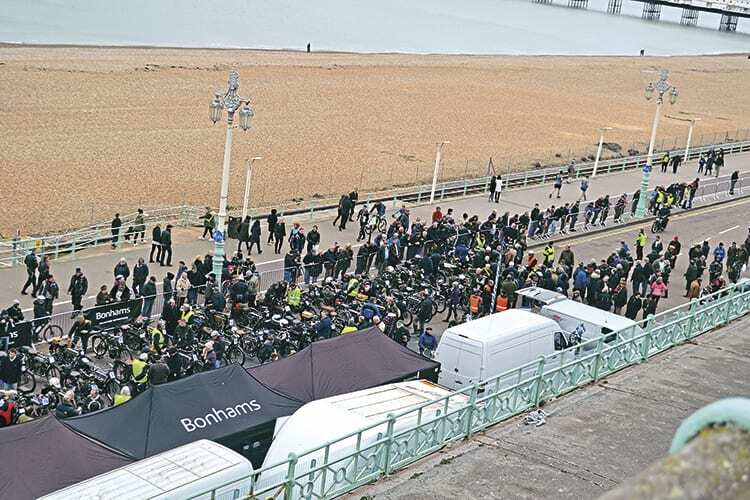 This event attracts the largest gathering of pre-1915 solos, sidecars and tricycles in the world and represents the opportunity to see so many ancient machines in action heading for Brighton, a destination of historic significance in the motoring world. It is anticipated that 350 or more entries will be received.